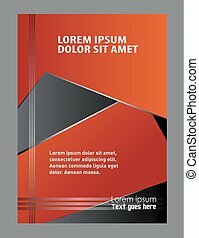 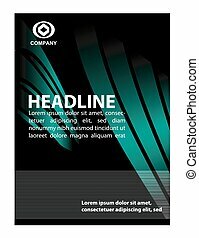 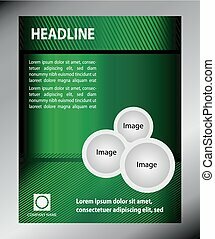 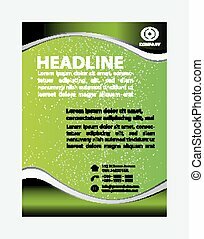 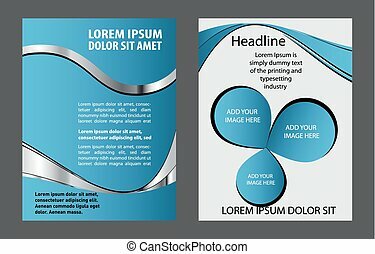 Flyer template design. 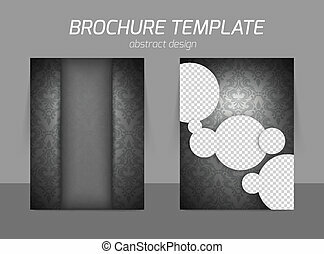 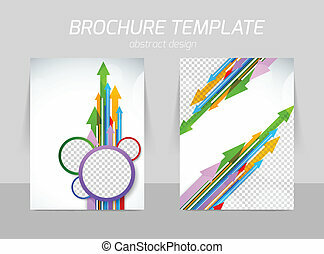 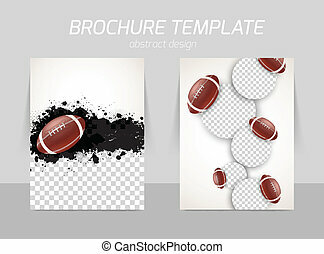 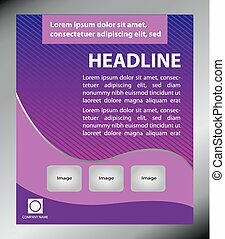 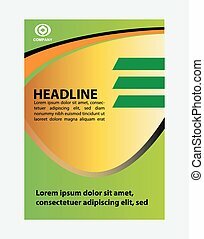 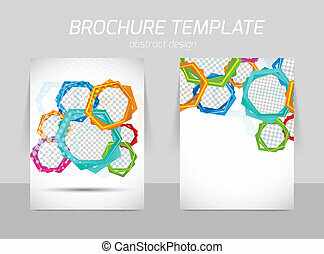 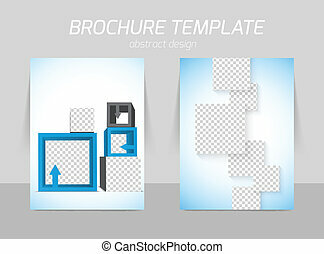 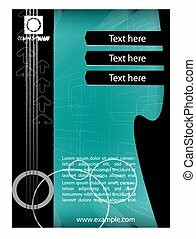 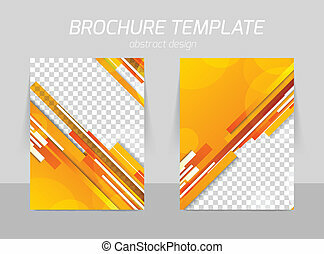 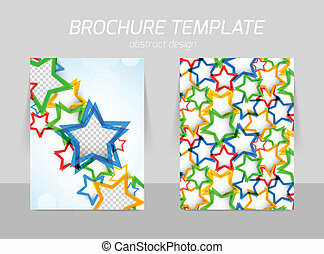 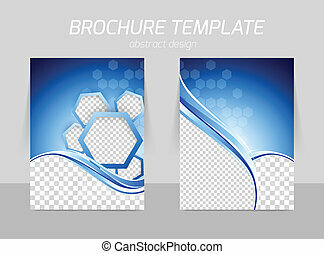 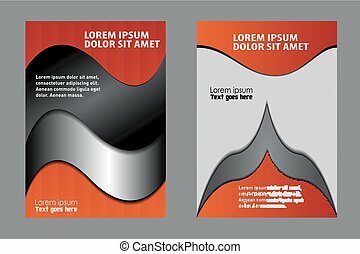 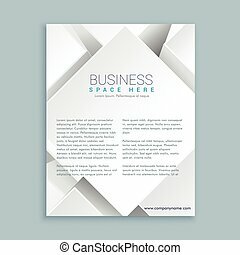 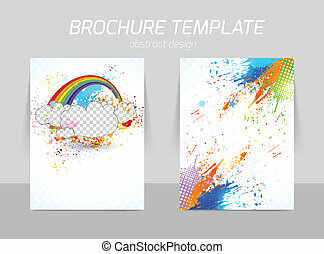 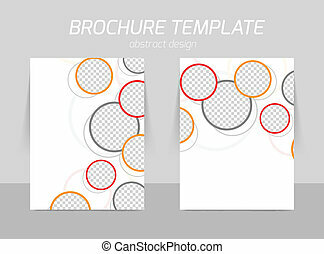 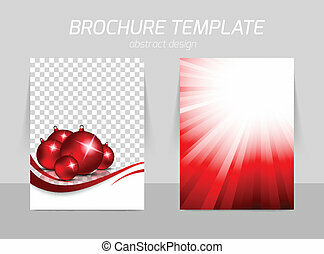 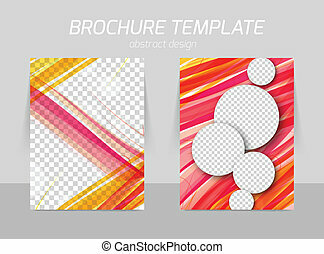 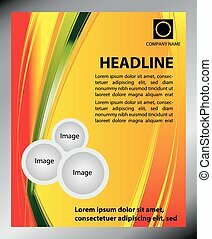 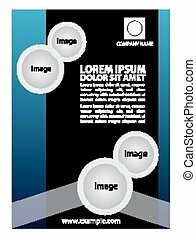 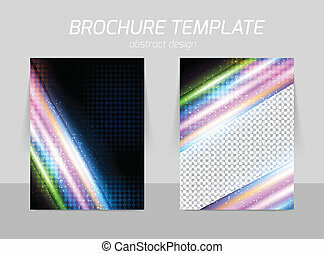 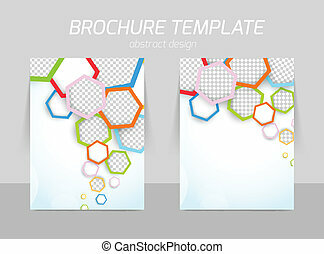 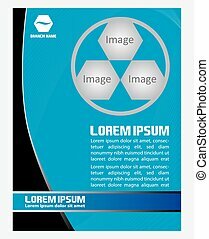 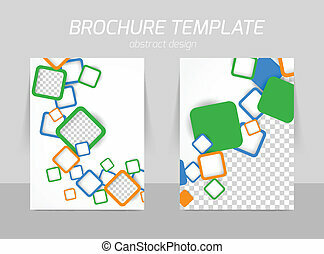 abstract flyer template vector illustration in blue color. 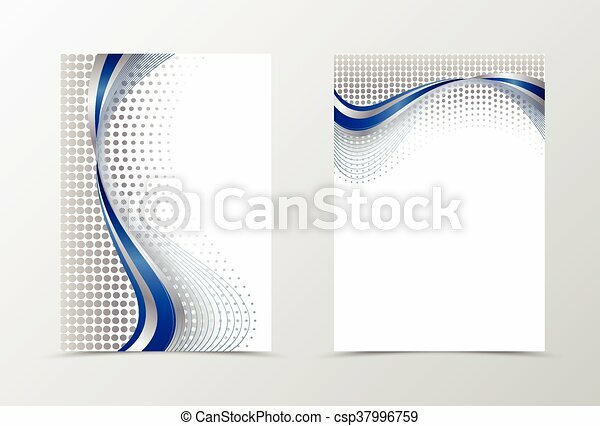 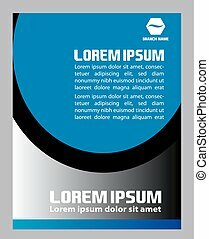 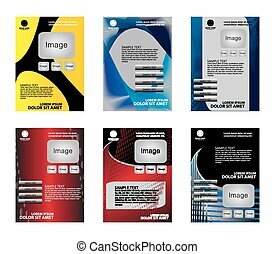 silver spot background with blue wave flyer design.